Screenshot from a game session. See the latest submitted images from all players in the WordIt2 Screenshot Gallery. 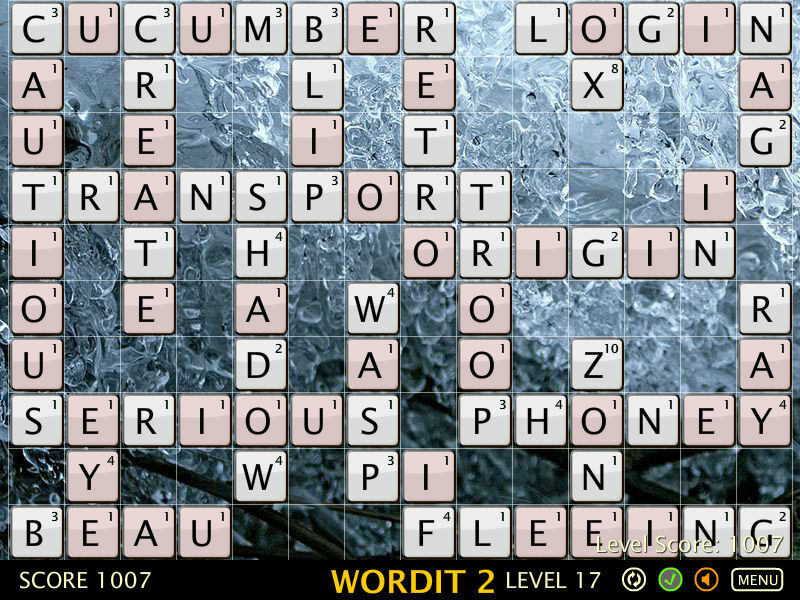 WordIt2 and the original Wordit are freely available online on the following pages.